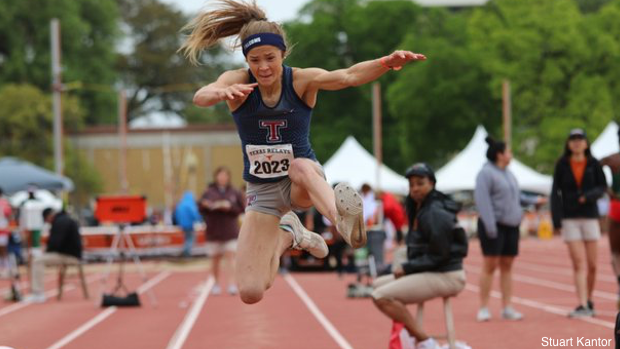 Addison Stevenson and her Katy Tompkins squad is just one of the many teams across Texas who will compete in their district meet championships this week. Others across the state will not get started until next week. Find out who all of the UIL 6A district leaders are in each event.